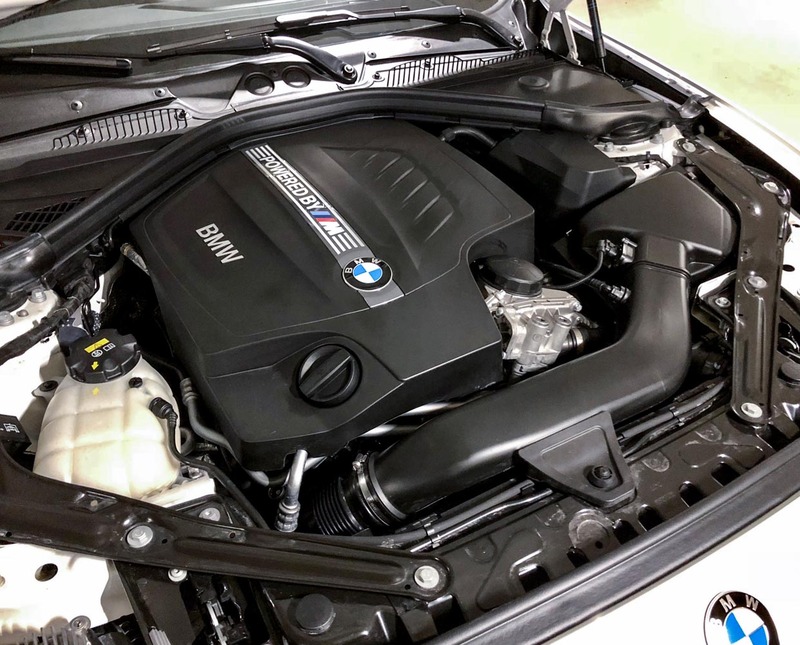 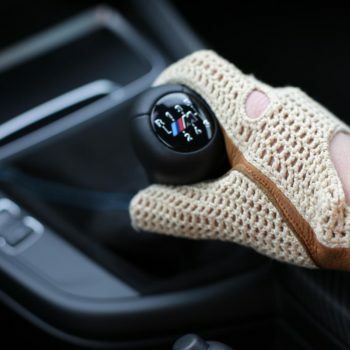 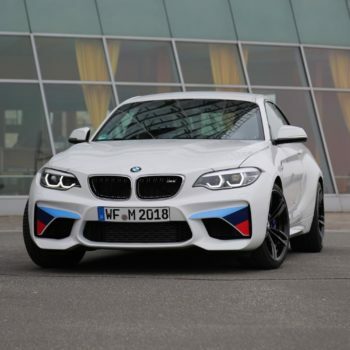 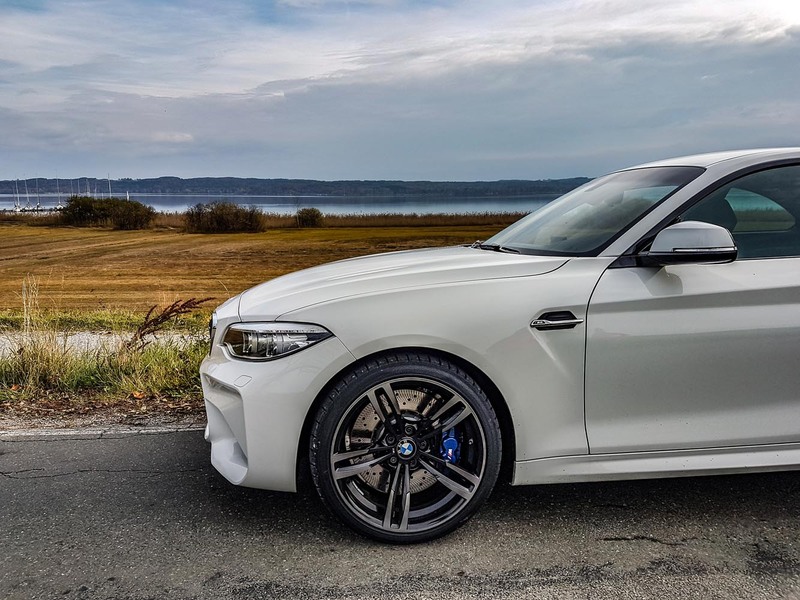 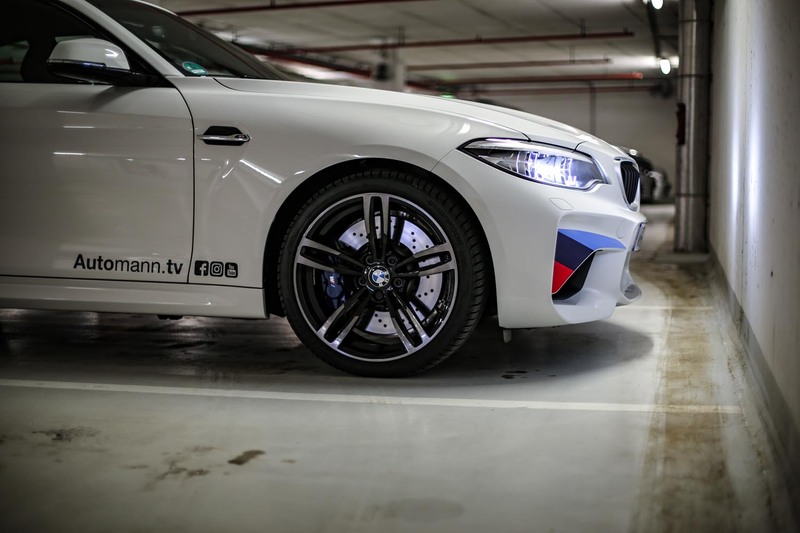 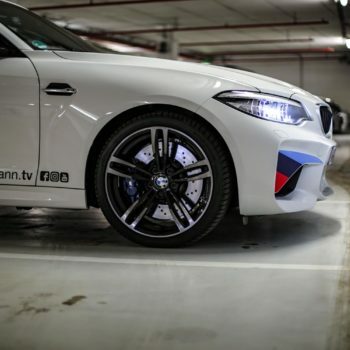 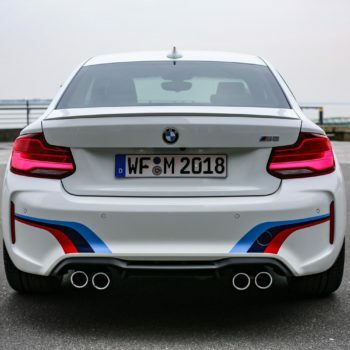 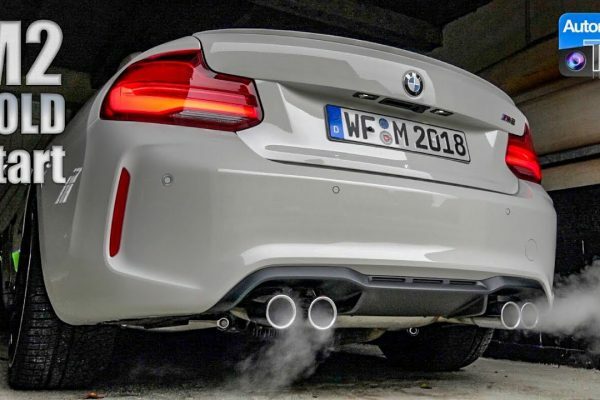 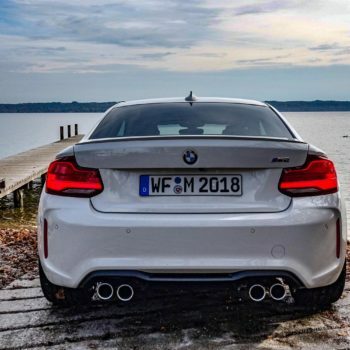 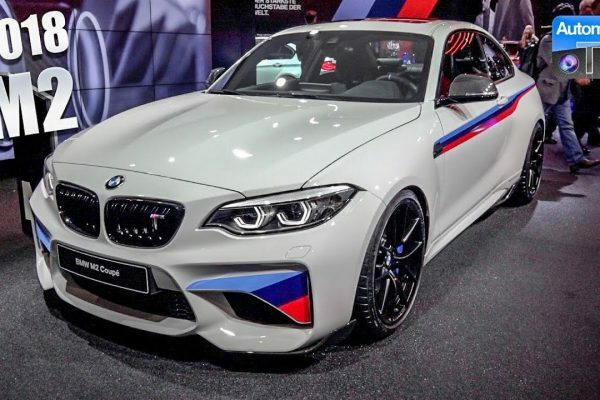 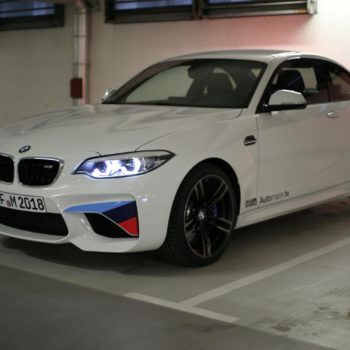 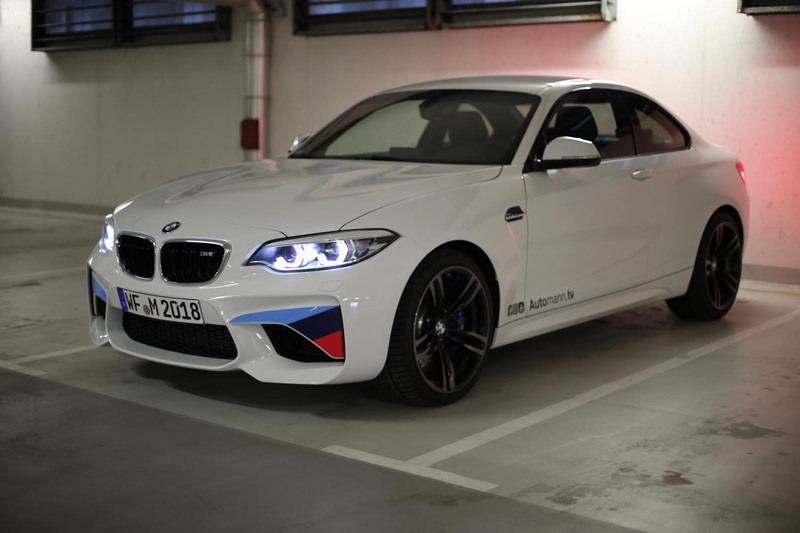 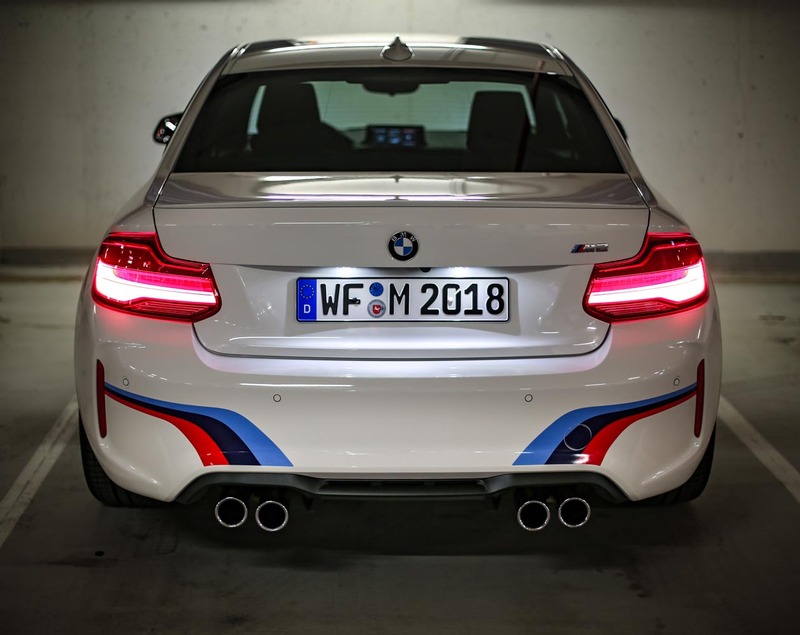 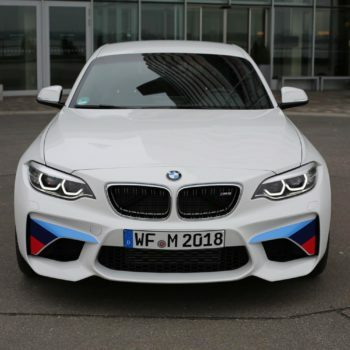 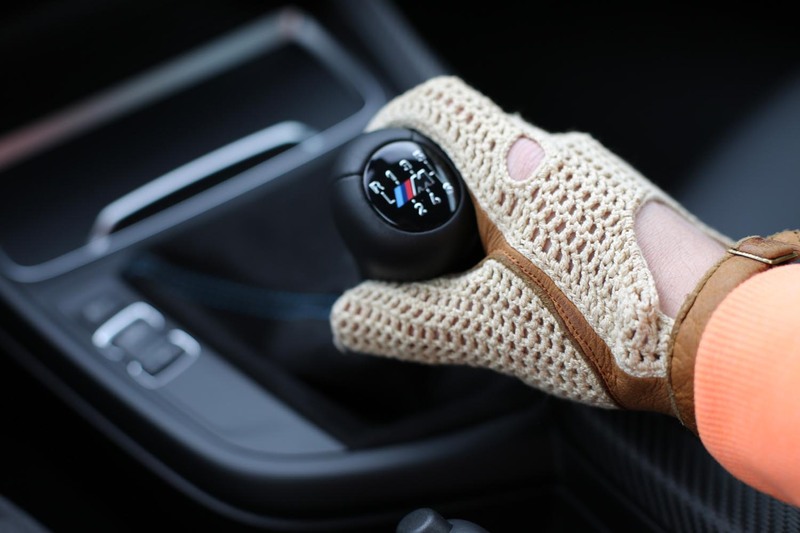 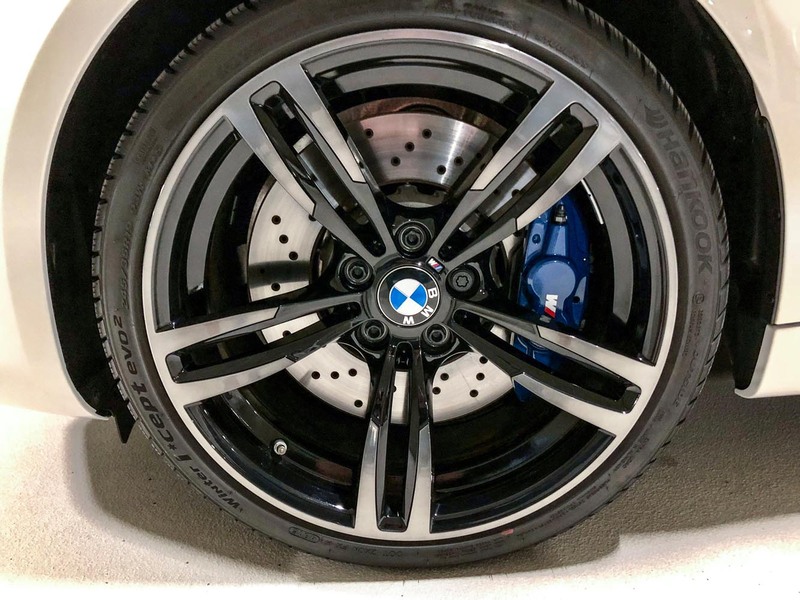 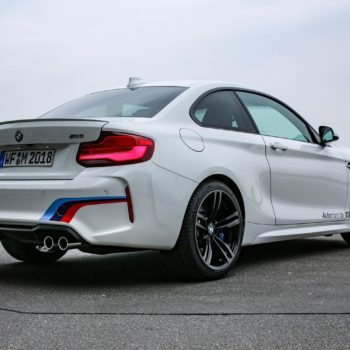 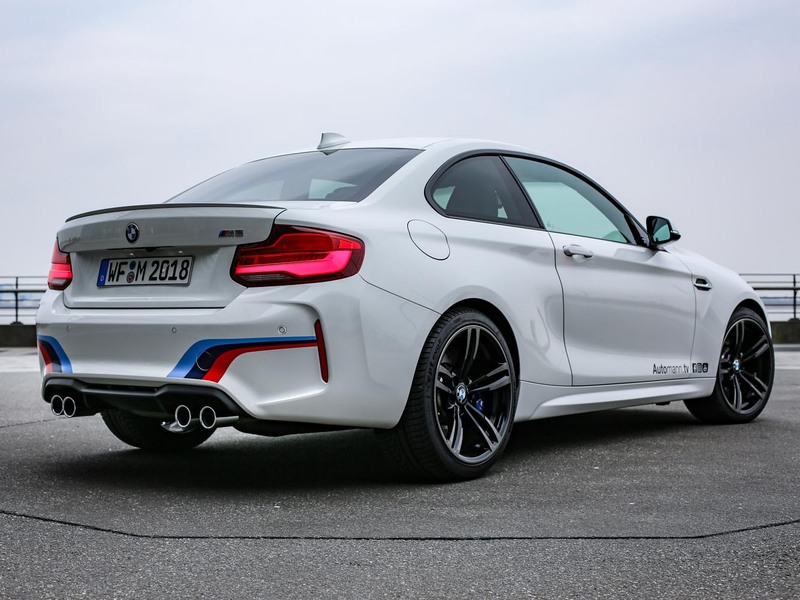 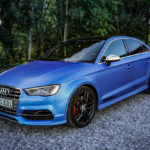 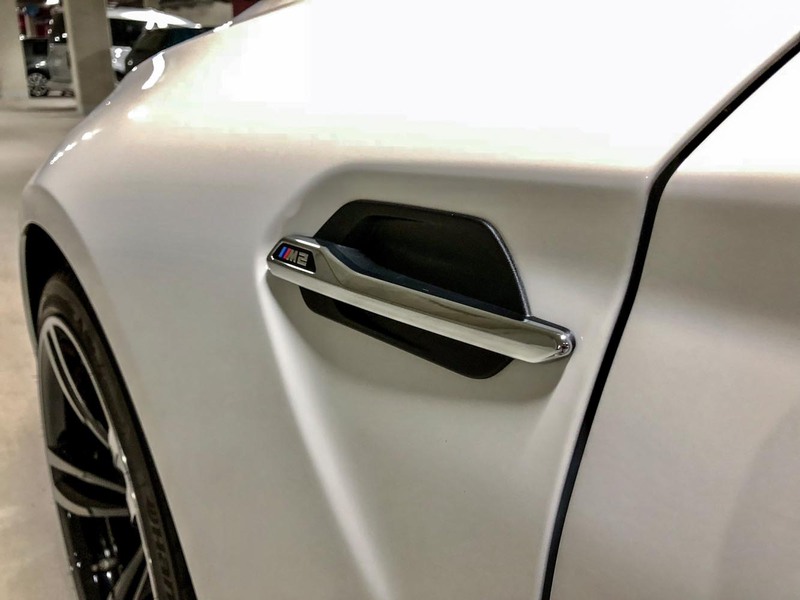 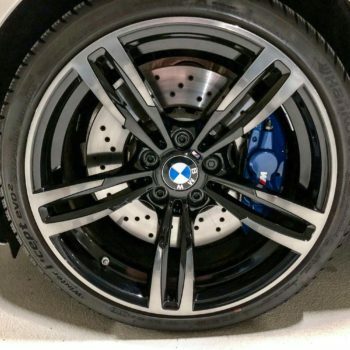 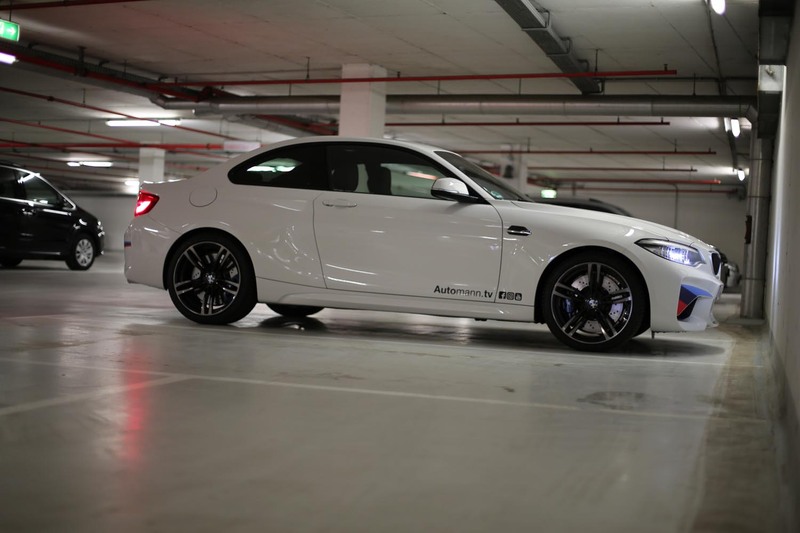 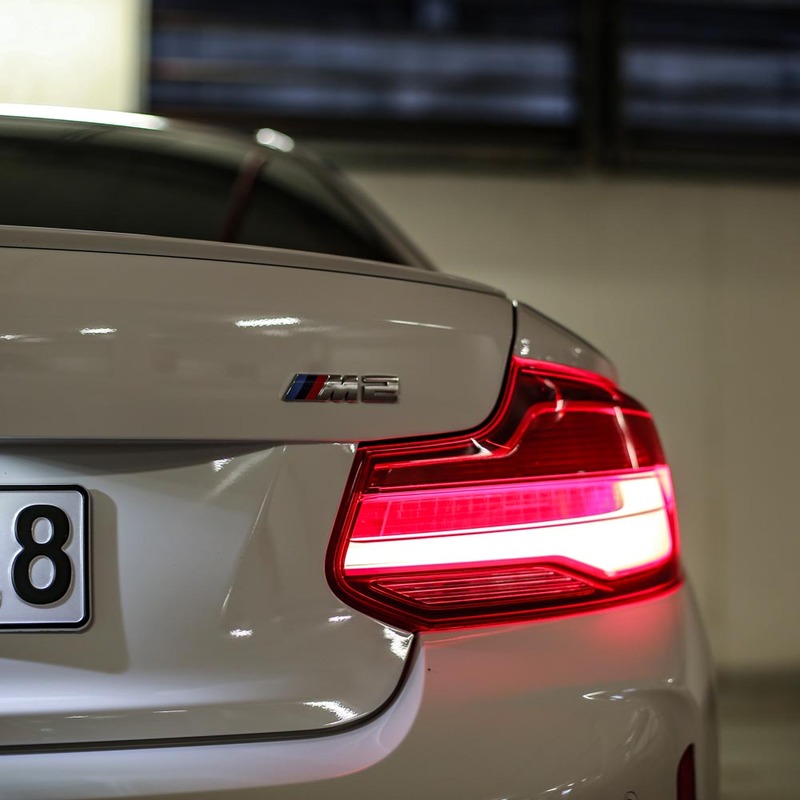 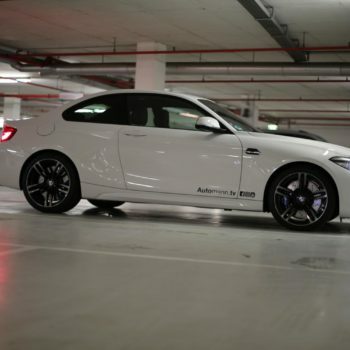 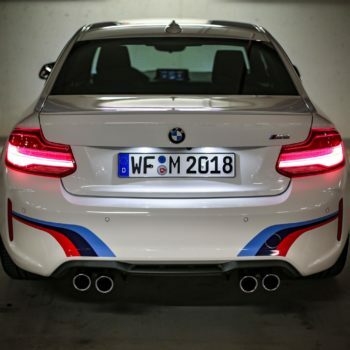 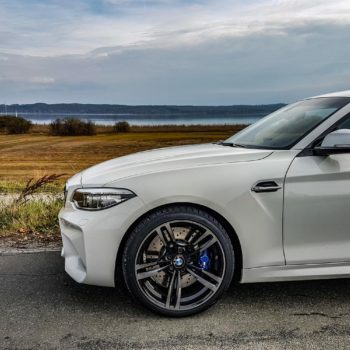 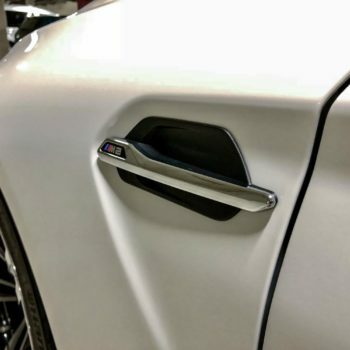 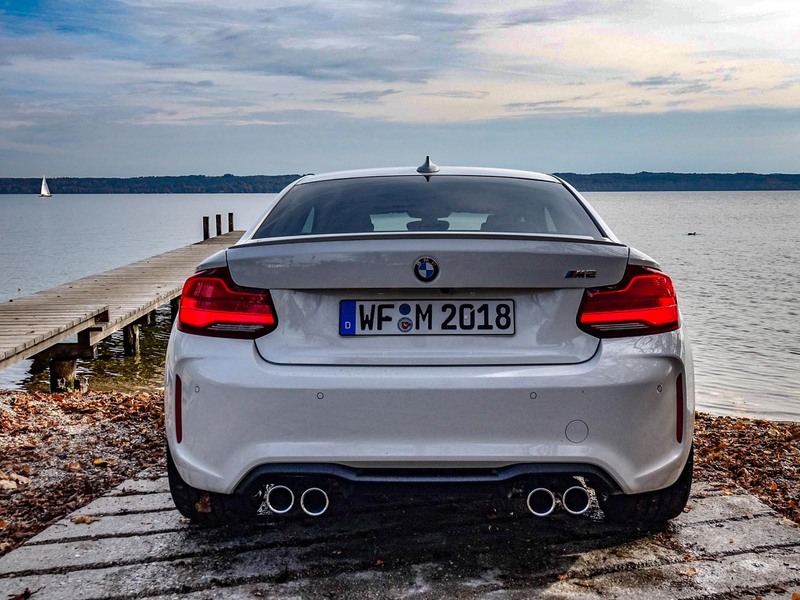 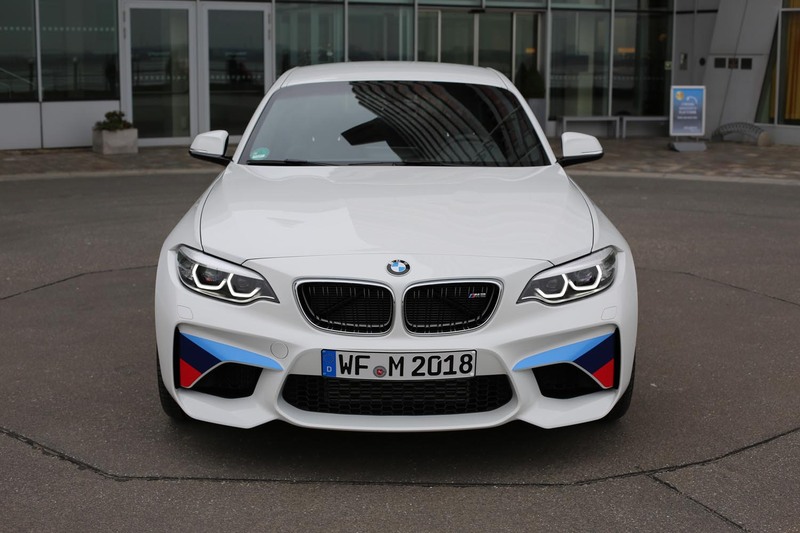 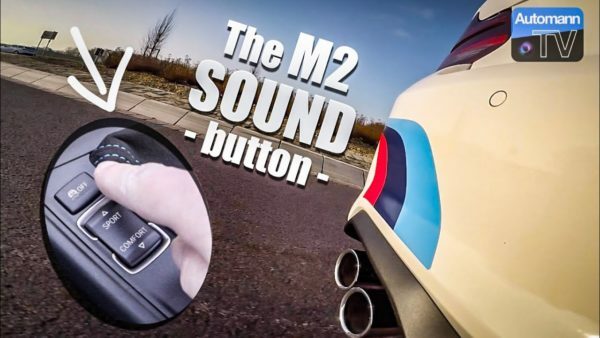 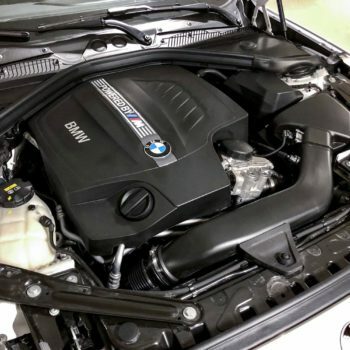 This BMW M2 is a real drivers car – With its manual gearbox and rear-wheel-drive. 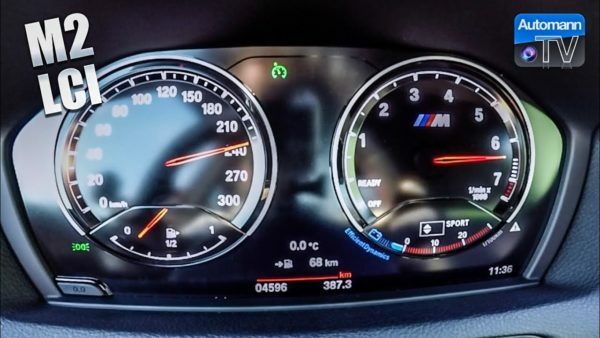 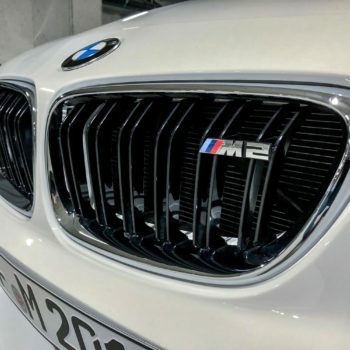 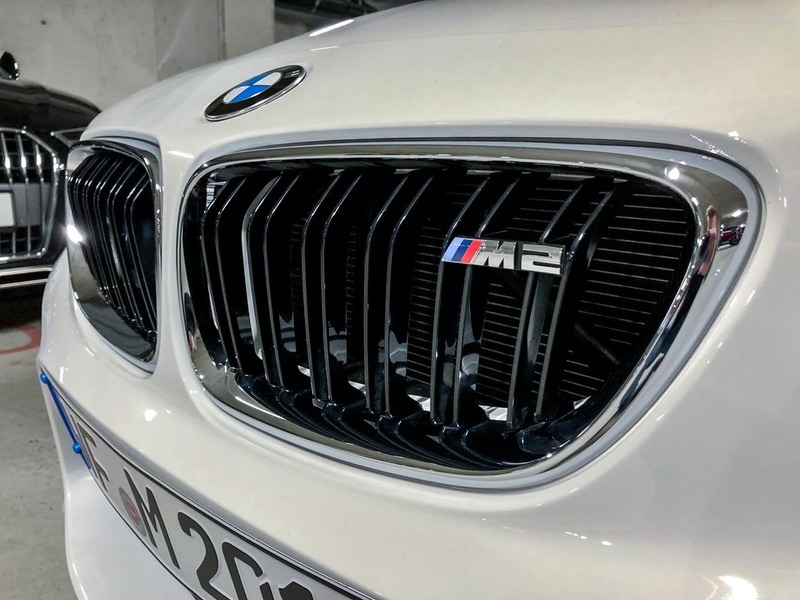 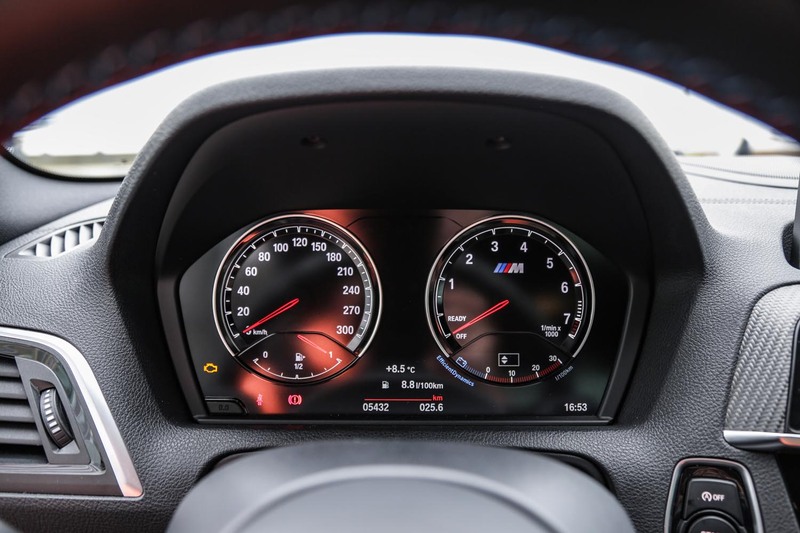 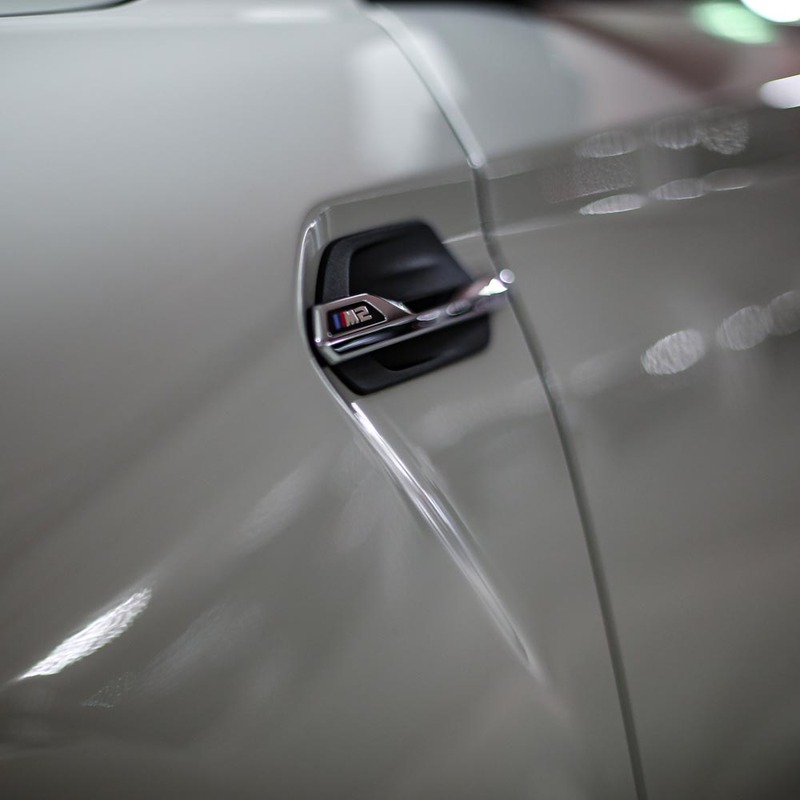 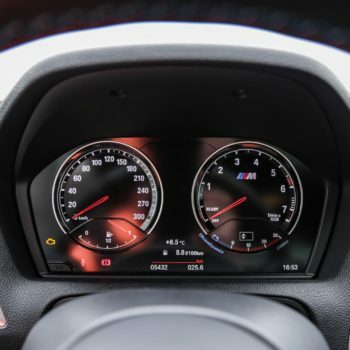 Our M2 is one of the first LCI facelift models, with the updated instrument cluster. 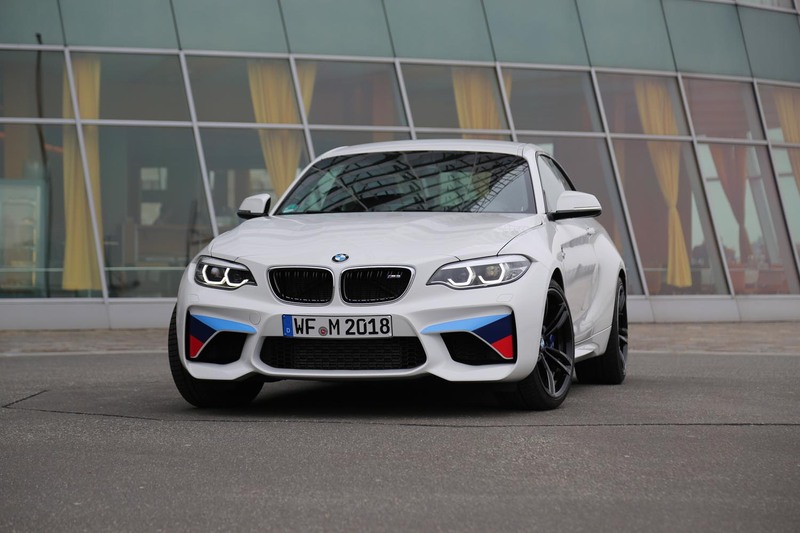 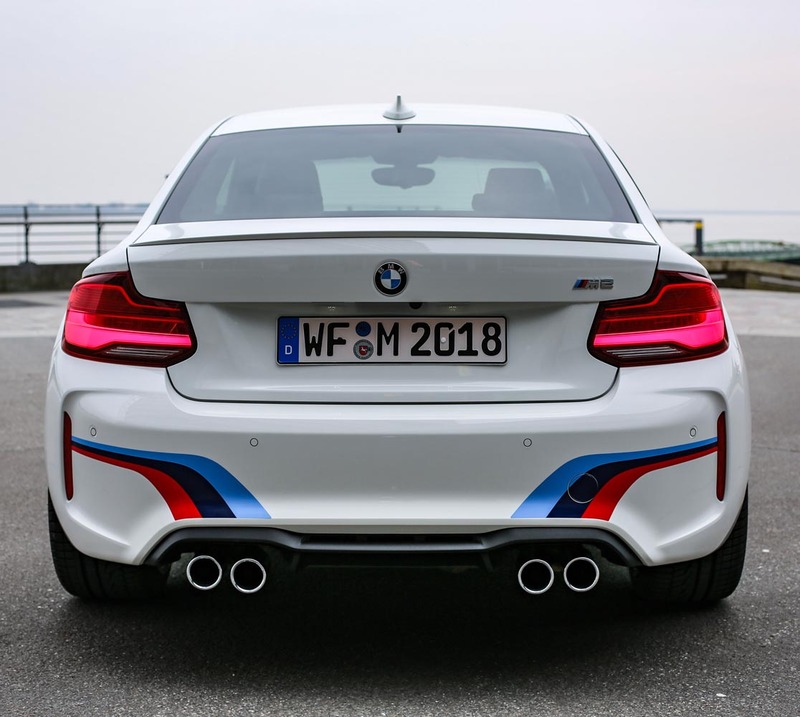 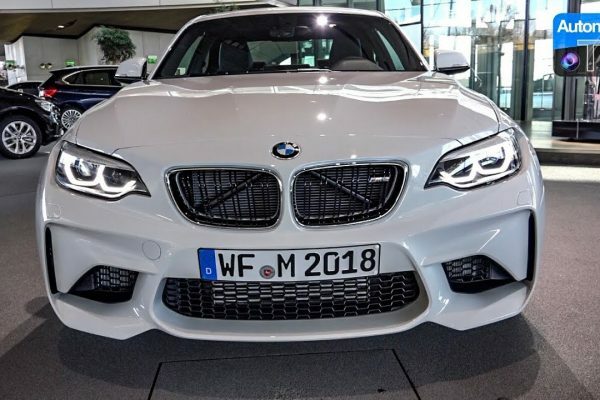 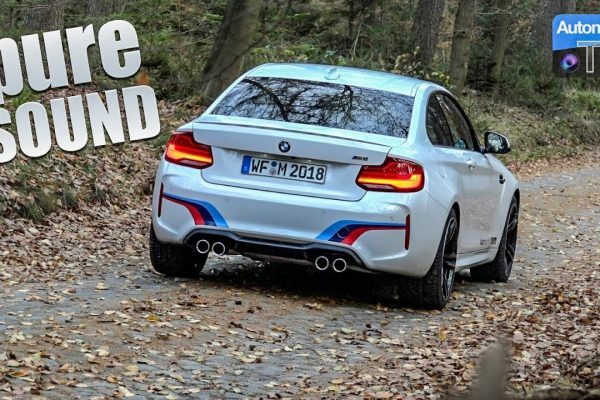 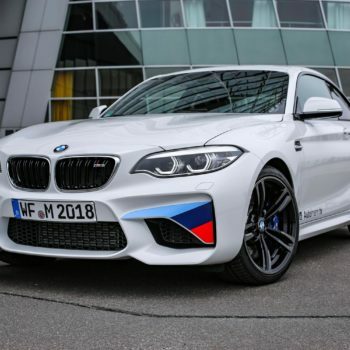 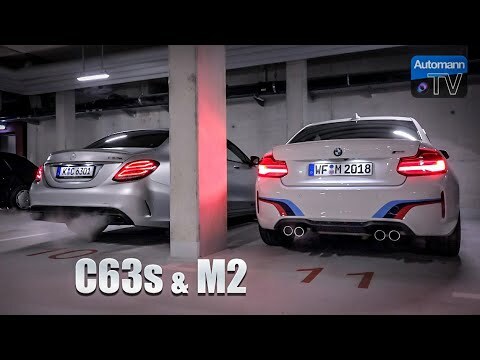 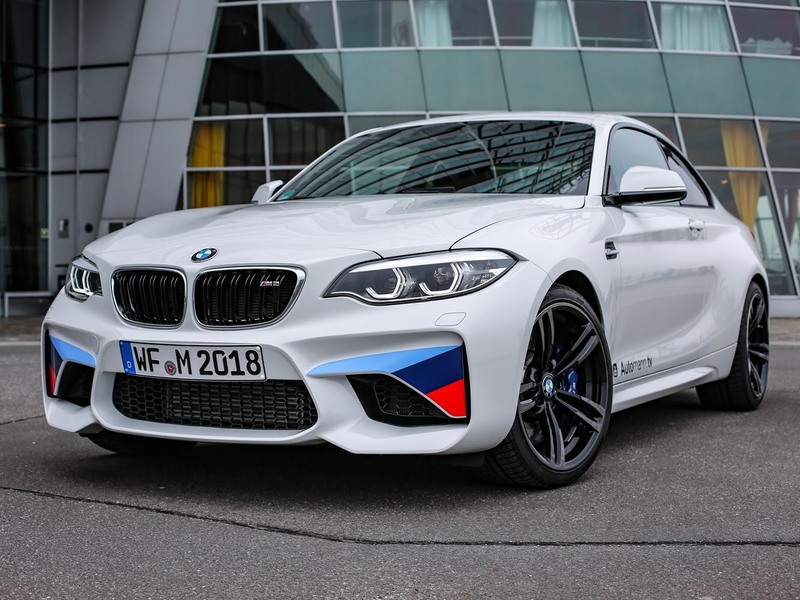 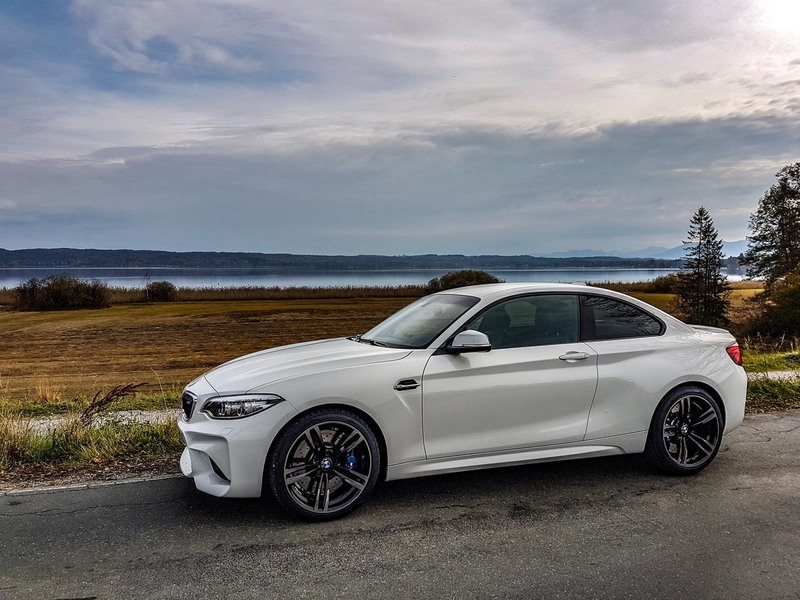 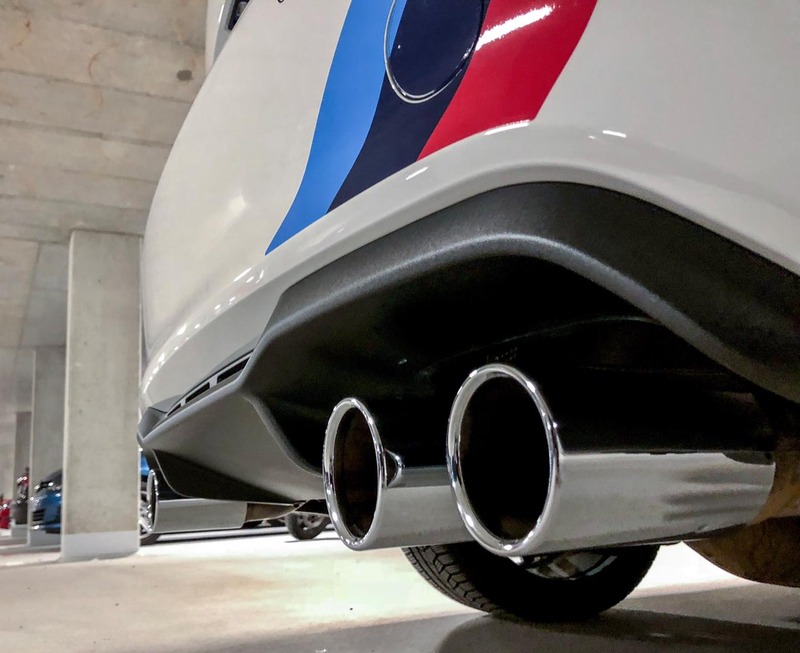 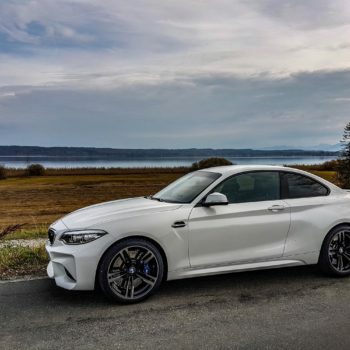 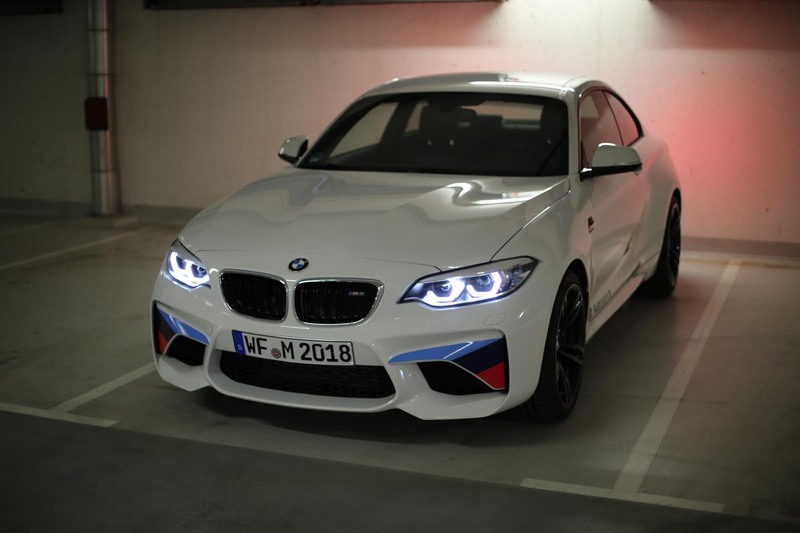 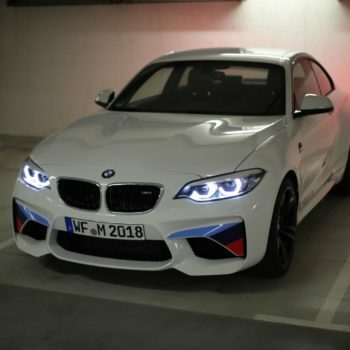 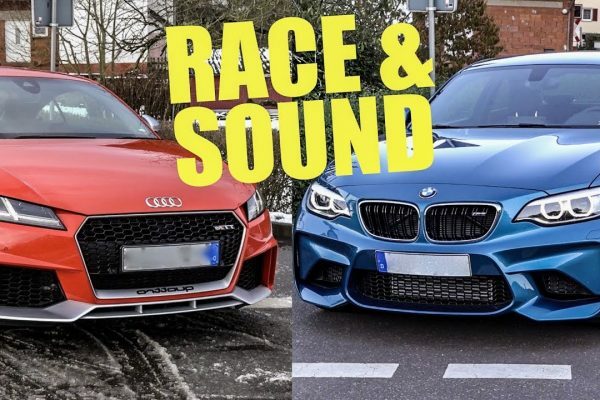 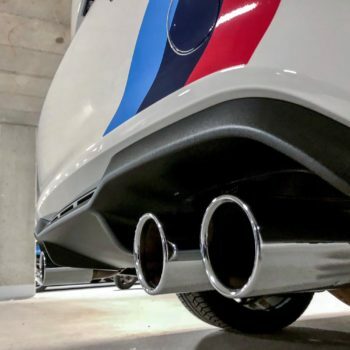 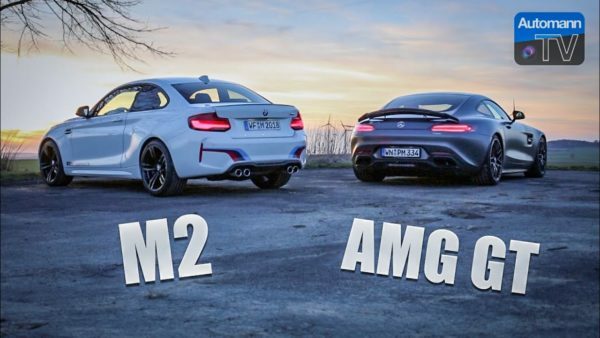 2018 BMW M2 LCI – Munich Pick-Up Story!